This is our base level service plan – although, with 8 different protection layers, there’s nothing “basic” about it. Step 1: Pre and Post Emergent - this will prevent and kill Dandelions, Crabgrass, and Poa-annua. Step 2: Pre and Post Emergent - this will kill Dandelions, Clovers, and prevent Crabgrass. It will also aid in initial spring green up. 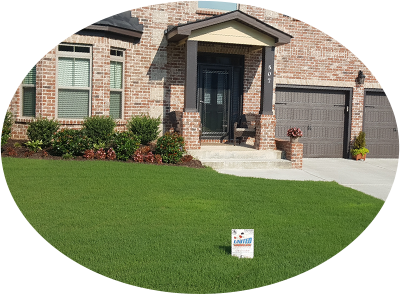 Step 3: Pre and Post Emergent With Soil and Plant Stimulant - this will prolong the residual barrier of steps 1 and 2 to help prevent Crabgrass plus kill existing broadleaf weeds. It will also help warm season grass transition out of dormancy. 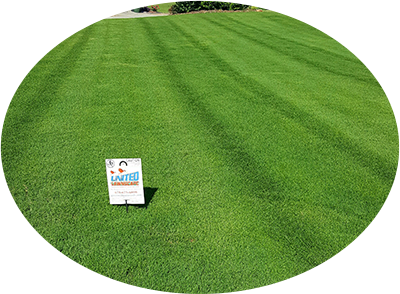 Step 4: Granular Fertilizer - this release will help maximize an amazing spring and summer green lawn without excessive top growth for 12 weeks. Step 5: Insecticide - this will prevent lawn damage caused by Armyworms and Chinch Bugs, which are very common in Bermuda Sod. Step 6: Granular Fertilizer - this will feed the lawn, providing a deep green without excessive top growth until warm season grass goes dormant. Step 7: Fall Pre and Post Emergent (1) - this will kill Chickweed, Lespedeza, and prevent the winter annual grass Poa-annua. Step 8: Fall Pre and Post Emergent (2) - this will kill Henbit and winter weeds. It will also prolong the residual barrier of step 7 for prevention of the winter annual grass Poa-annua. 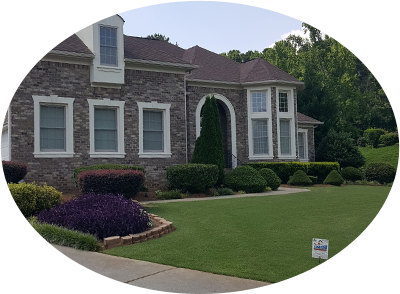 WE OFFER COMPLETE NEW LAWN INSTALLATIONS.